Do you have stock management issues from Long Lead Time Suppliers? Watch as Senior UK Consultant Lee Candy talks you through the how to manage these suppliers in this TXM Lean Minute. 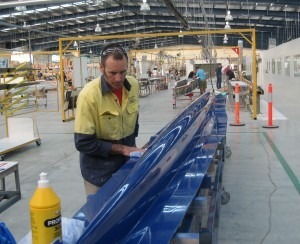 Sykes Racing create Olympic level row boats for competitive racing. 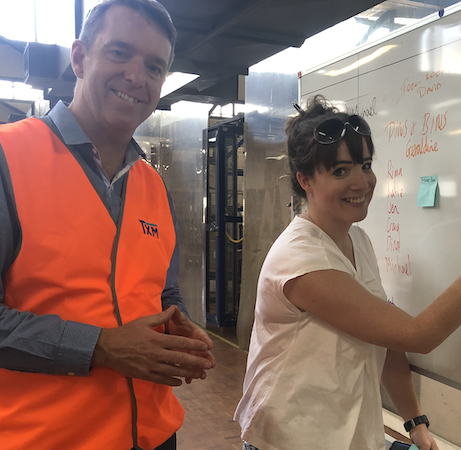 Learn how TXM implemented Lean in a customised manufacturing setting with a new plant layout that helped to create a one piece flow increasing output. Understanding your customer is essential to being able to move quickly to changes in the market. Understanding the value you provide is the best way to stay ahead of the competition. Read as TXM Director Tim McLean explains his thoughts about finding value. TXM are pleased to announce the appointment of Luciano Peloche from Brazil as a TXM Senior Lean Consultant. Luciano joins us with over 20 years experience implementing Lean across small & large businesses internationally. TXM Director Anthony Clyne took some time from his busy schedule to help Ability Works Australia with some pro-bono work. Helping them develop their Lean Processes. © Copyright 2018 TXM Lean Solutions Pty Ltd.